1966 Ford AC Cobra Key ring. Available in Solid Sterling Silver, Gold, Brass or Bronze. Hand engraved design by Karen Ryder. 1966 AC (Shelby) Cobra. The angled view of the pendant showcases the impressive Cobra styling with its wide fenders and large radiator opening. 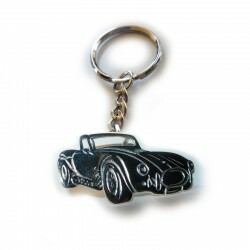 1966 Ford AC Cobra Key ring. 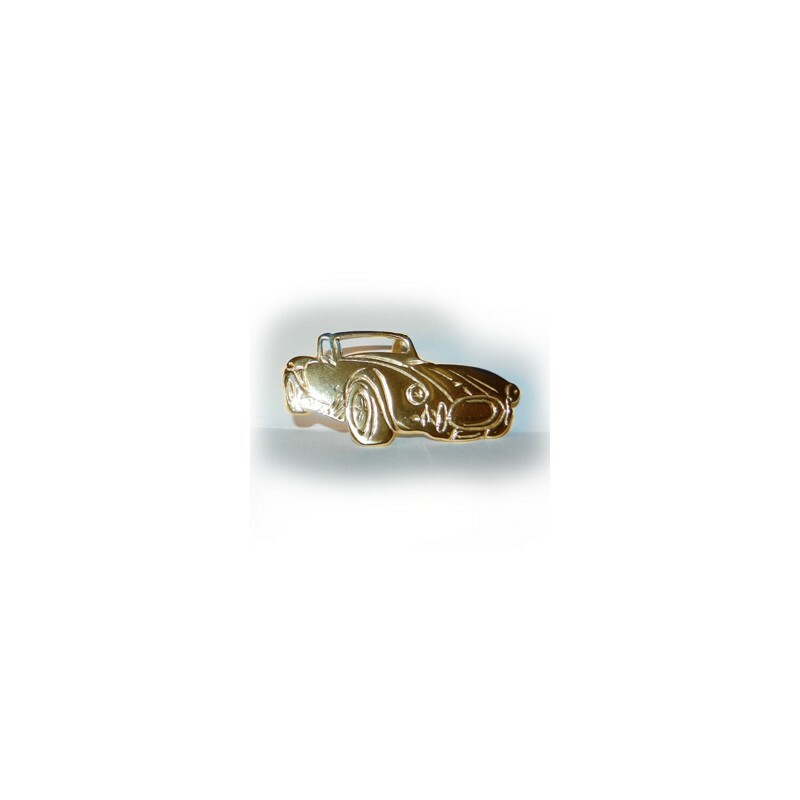 Available in Solid Sterling Silver, Gold, Brass or Bronze. Handcrafted by Karen Ryder. This beautifully detailed Key ring is shown here in Solid Sterling Silver but can be purchased in Brass or Bronze. 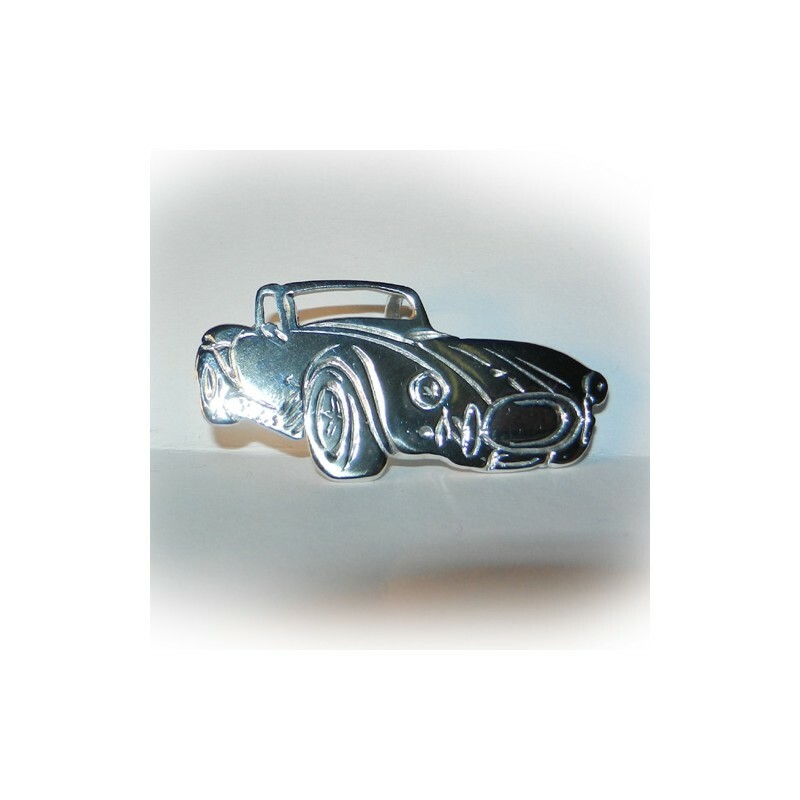 Check out the matching pendant, lapel pin / brooch or alternatively as a bracelet design. Designed and crafted by Karen Ryder.